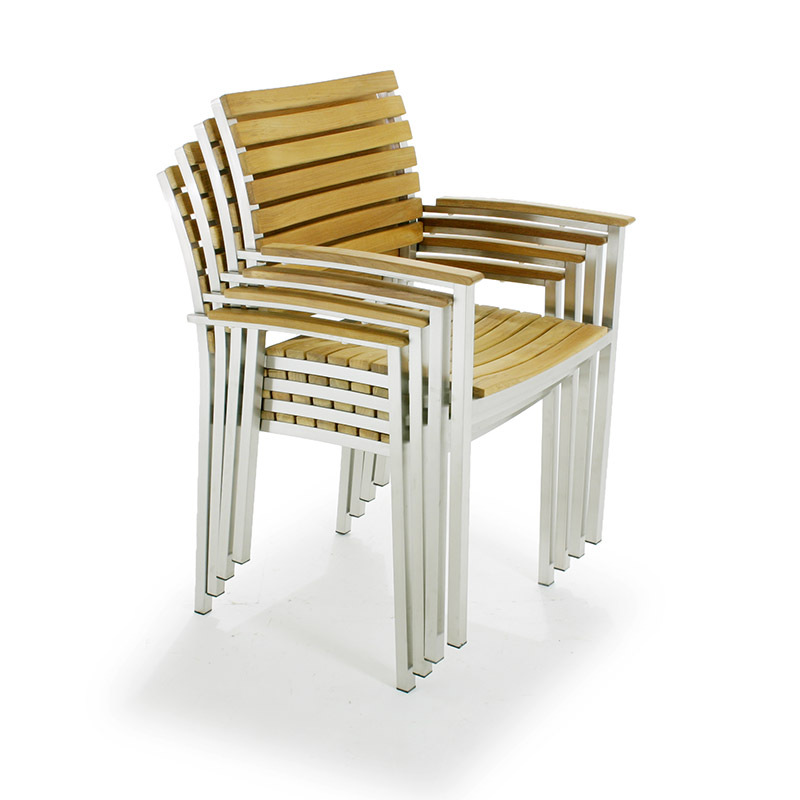 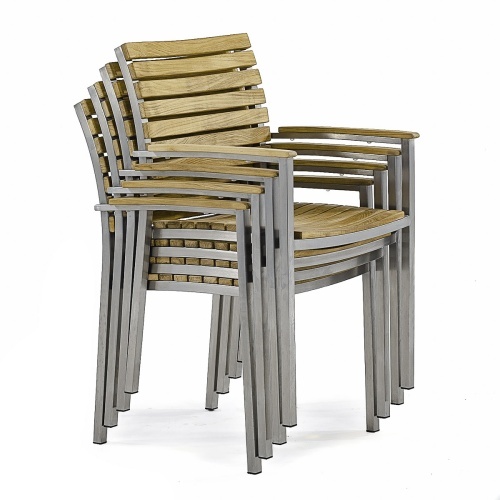 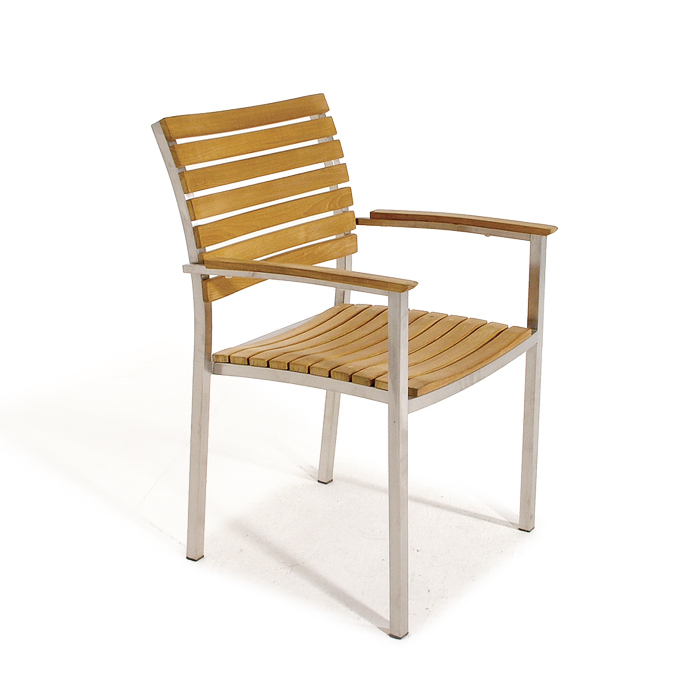 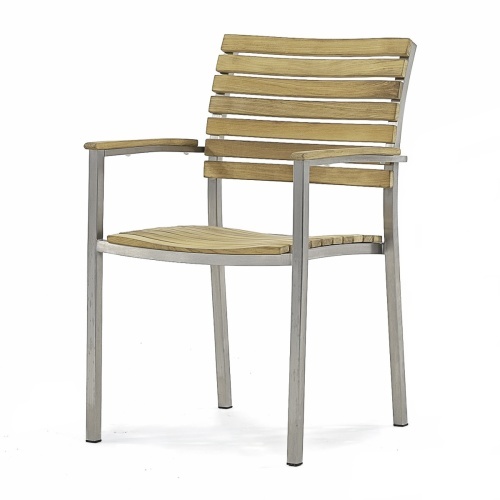 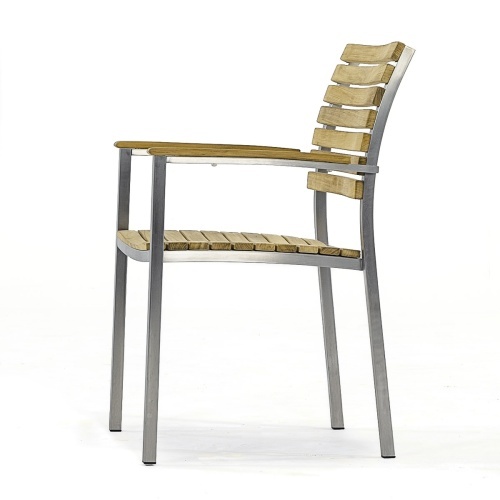 The Sophisticated Stylish Vogue Teak Armchair Set made of premium teak and 304 stainless steel. 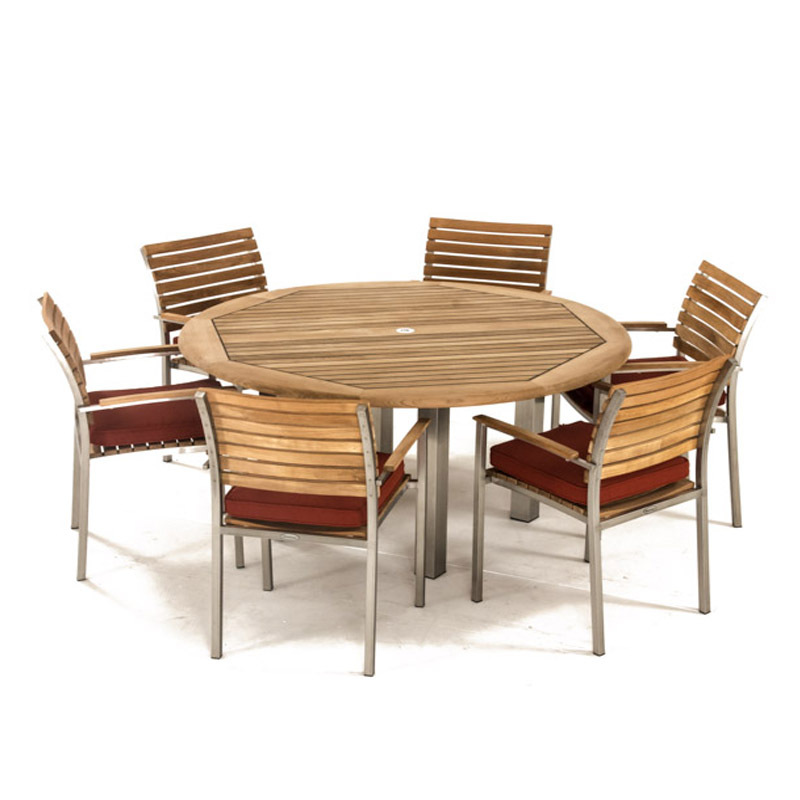 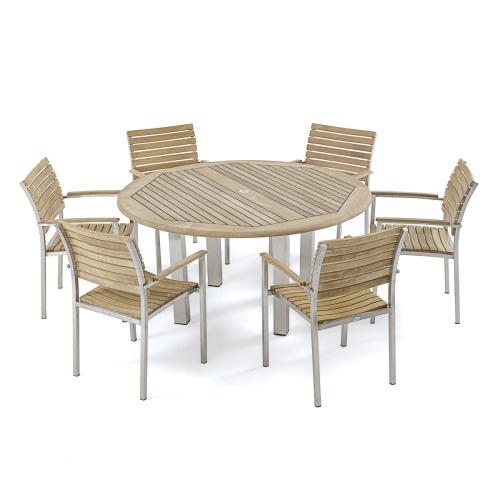 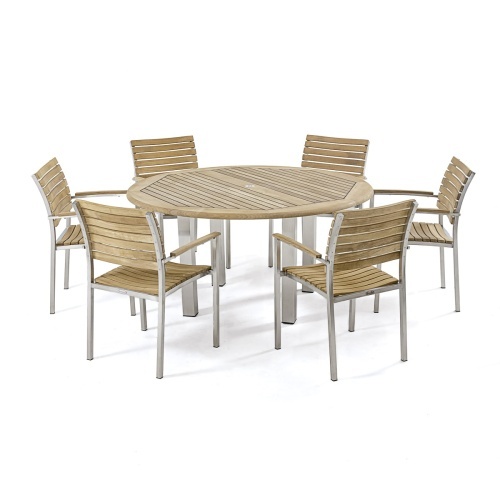 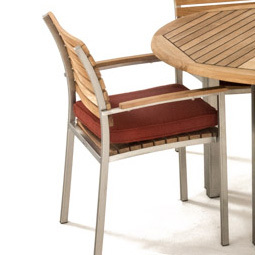 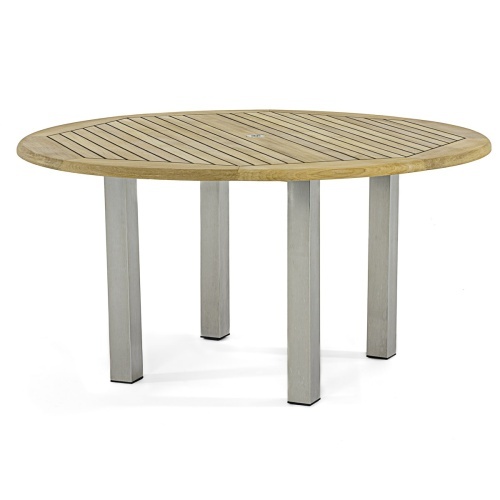 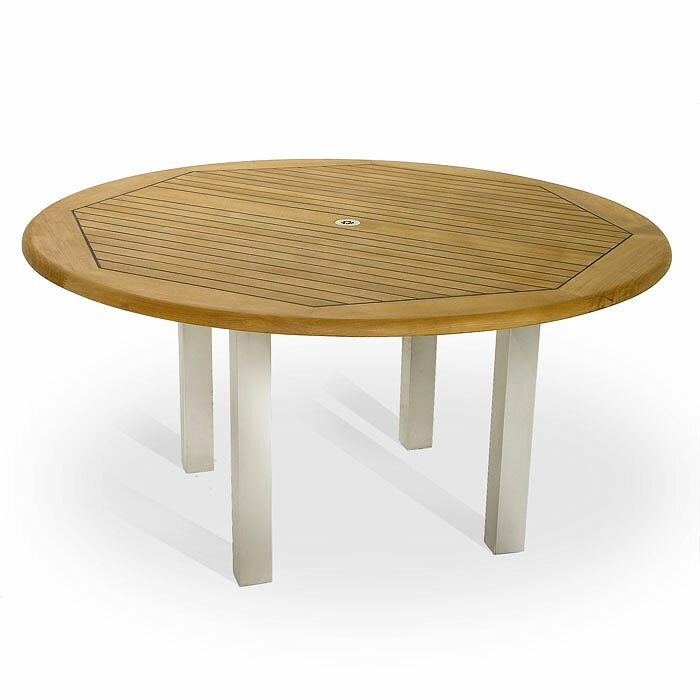 This set includes our Vogue 5 ft Round Table with table slats that are lined with Sikaflex, a rubber sealant that forms a barrier to liquids and solids, and they are complimented by 6 Vogue Teak Armchairs that are teak stackable chairs for convenient storage. 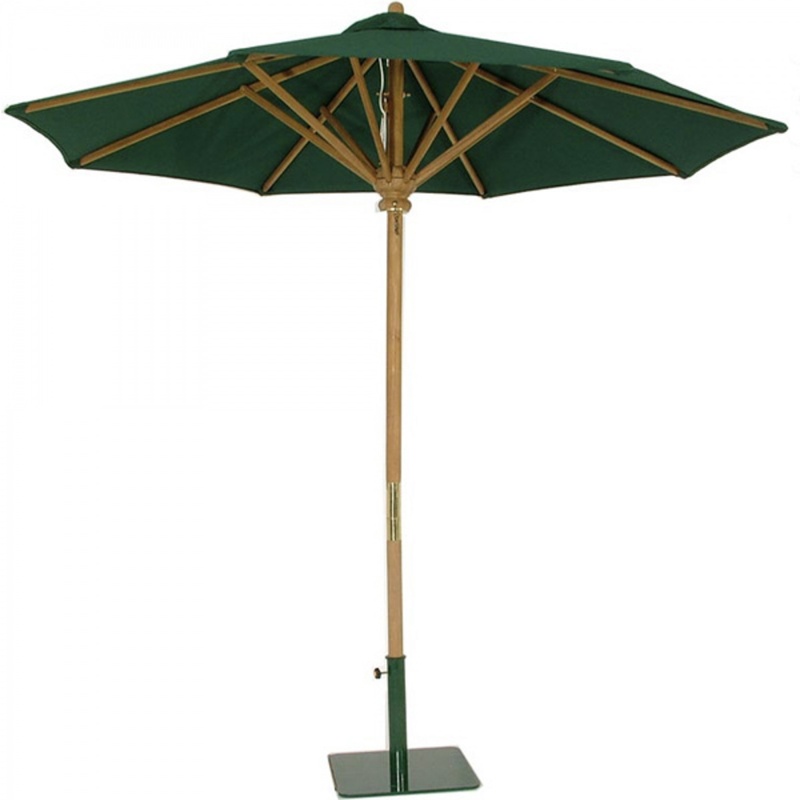 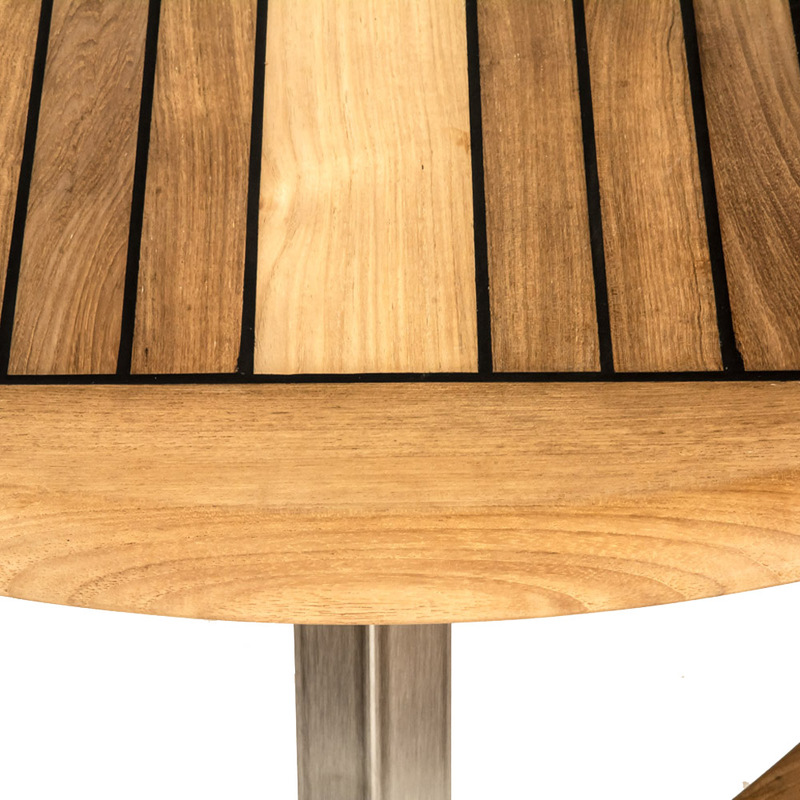 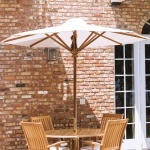 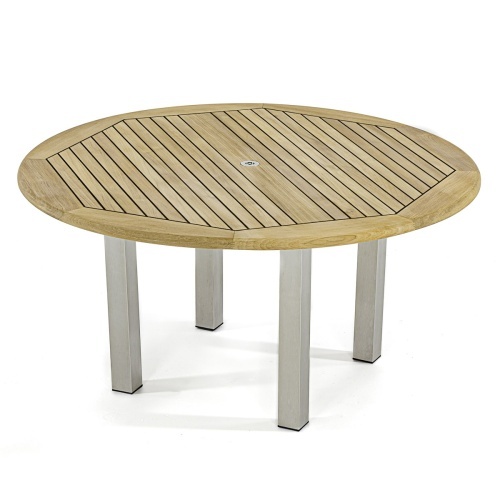 Adding an optional Teak Umbrella and Sunbrella Cushions is available below. 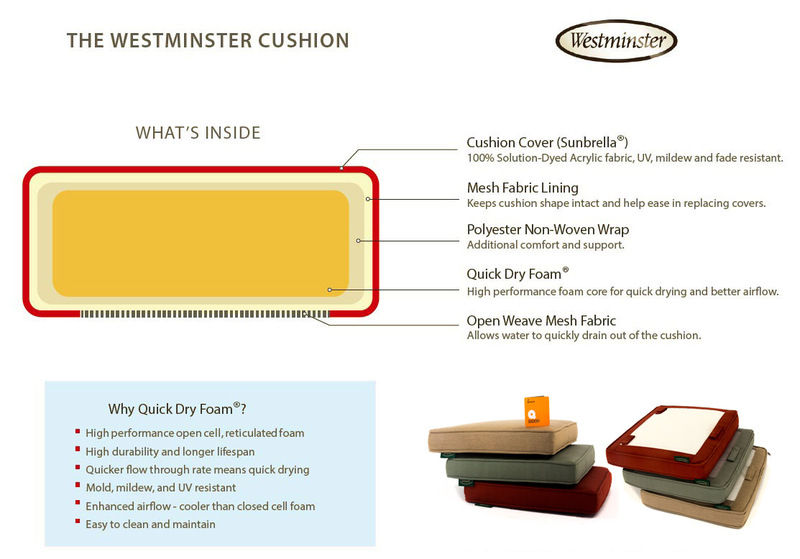 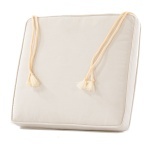 Our Sunbrella Cushion Quality includes Quick Dry Foam w/ Dacron Wrap, covers made of Premium Sunbrella Fabric and a 5 Year Warranty against fading. 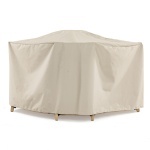 Our Sunbrella covers are easily removable and machine washable.